The company recaptures the innovative spirit of the original Irwin Toy. Today, in addition to traditional toys, iToys mandate is to bring new technology to the toy aisle with a unique 21st century spin. 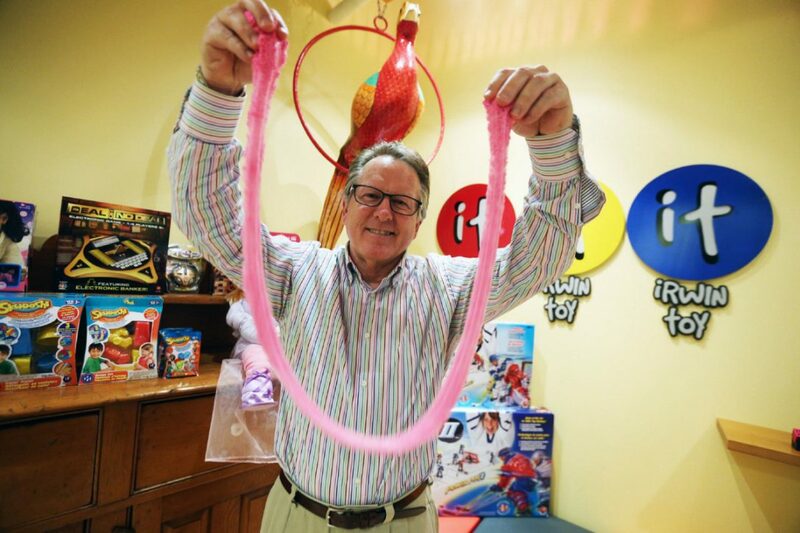 George Irwin, Chairman Chief Executive Officer and “Toycoon” of IToys, Inc., is a veteran of the toy industry, having grown up in the business his grandparents founded in 1926. For most of his professional career, Mr. Irwin has helped drive the family business. He joined the Toronto-based company in 1972 as Senior Product Manager of what was then known as Irwin Toy Limited. In 1983, Mr. Irwin was named Vice President of Marketing, Product Development, Orient Sourcing. Mr. Irwin was named President and CEO of Irwin Toy in 1990 and immediately began expanding the company’s international presence. He established subsidiary companies in the U.S. (1990), Hong Kong (1991) and Australia (1998). The Irwin USA subsidiary saw sales climb to more than $70 million in seven years. A highlight of that venture was the acquisition of the hugely successful Dragonball Z license. The Irwin family sold Irwin Toy in 2001 and Mr. Irwin became President and Chief Operating Officer of GC Toys, managing the day-to-day toy business including operations, product development, sales, marketing and orient manufacturing. Determined to reignite the Irwin Toy legacy, Mr. Irwin and his brother Peter Irwin purchased the former Irwin Toy business from the bankruptcy trustee in 2003 after the former owners filed for bankruptcy in December 2002. The brothers renamed the operation IToys, for a new generation, dedicated to developing innovative concepts for the burgeoning tech-toy market as well as marketing pre-school activities, dolls, TV game show games, youth electronics, and action figures.